There’s hardly a sweeter sight than a beautiful bub swaddled and settled, ready for a nap. 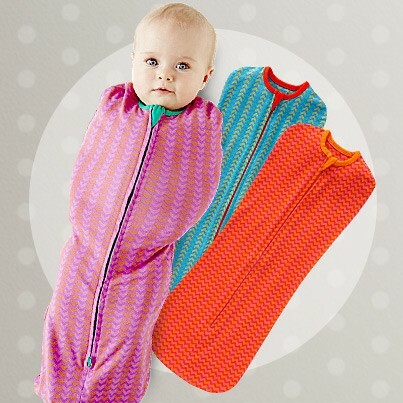 If you’re stocking up on swaddles and wraps ahead of the cooler months, you’ll have to take a trip to your nearest Target store, to get your hands on some of these gorgeous new designs from Baby Studio. Roger Armstrong, along with Baby Studio, has taken the fabulous step of launching a line of sleep swaddle pouches and wraps for Target stores. The Baby Studio Swaddlewrap makes it incredibly easy to get baby settled and soothe the startle reflex, thanks to an ingenious design. It takes three simple steps to have baby wrapped and ready for bed, with velcro securing the wrap in place. 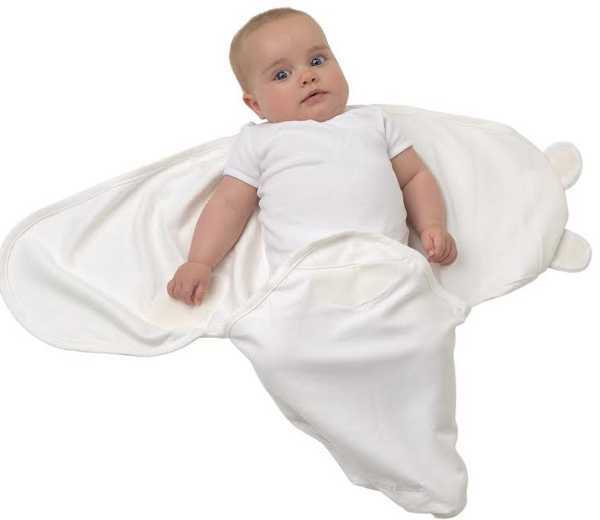 The Swaddlewrap is available in sizes small (to fit babies between three and 6.5 kilos) and large (for babies between six and nine kilos), from Target for $25. Also new is the designer range, which includes the Baby Studio Sleep Swaddle Pouch. A simple zip and baby is snug and secure. The bright and bold designs (which happen to be very on trend) are exclusive to Target, and the pouches are $25 each.